Victor Hugo once said, “There is one thing stronger than all the armies in the world, and that is an idea whose time has come.” I wholeheartedly agree. An idea, a focus, and an energy to build a community of visionary and empowered women is something that has been stirring in me for many years now. 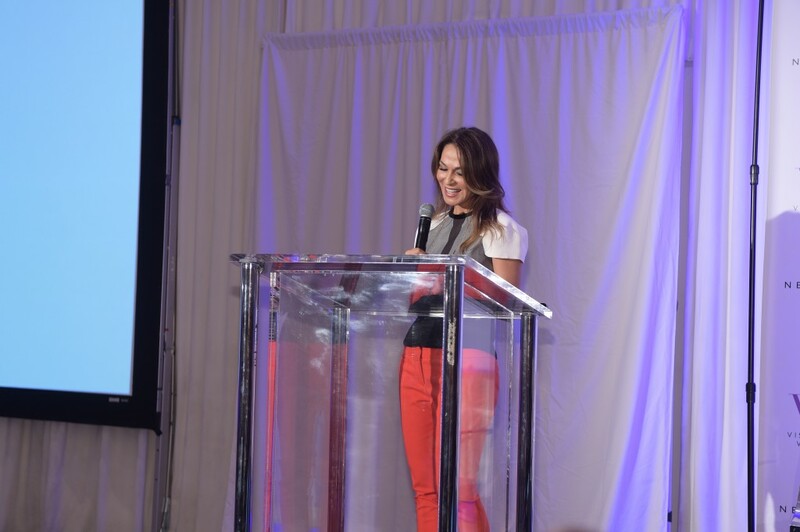 I’ve always been fascinated by the stories of women who have broken ground in their fields – and shared a passion to know and educate others on what is it exactly that gives some that spark to create change. For me, February 26, 2015, marks a special moment in my life. 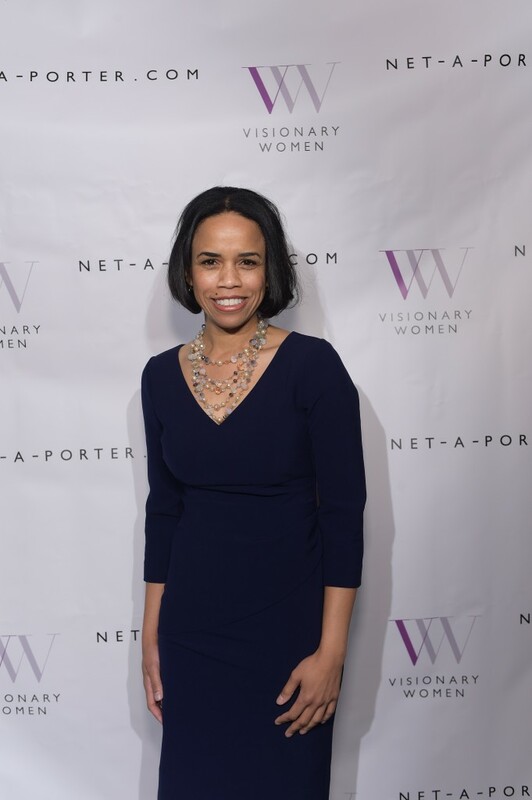 Together with the help of my talented co-founders and executive board members: Mayor Lili Bosse, Veronica Smiley, and Ambassador Nicole Avant, and committee, we launched Visionary Women into the stratosphere with the “Women at the Forefront of Technology” Salon. Three hundred and twenty inspired women leaders and fifteen girls from Communities in Schools Los Angeles’ Ladies First program joined us for a panel discussion at the SLS Hotel in Beverly Hills to hear some of the top women leading technology today. 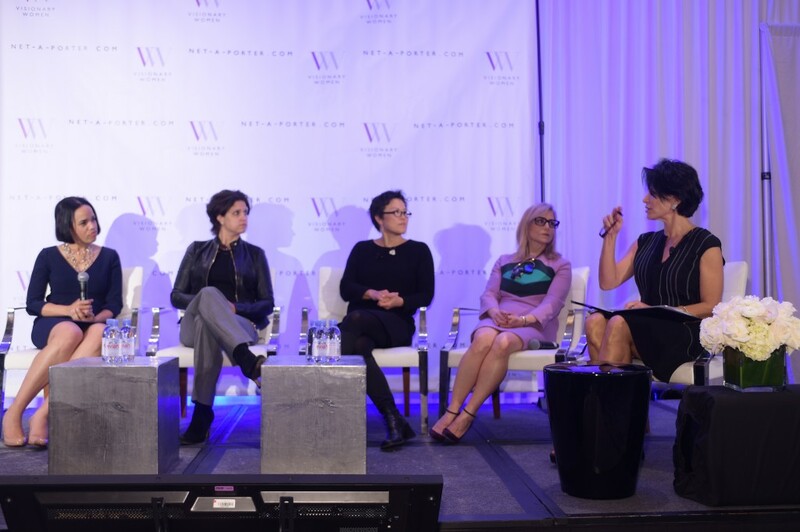 Our panel lineup featured Dawn Ostroff, President of Condé Nast Entertainment (CNÉ), Pauline Fischer, Vice President, Original Content at Netflix, Julie Uhrman, Founder and CEO of OUYA and Doris Kim Sung, Founder of do| SU Studio Architecture. Five-time Emmy Award winning journalist, Giselle Fernandez moderated the discussion and the attention from the audience was palpable. I know that Visionary Women is an idea whose time has come, and I’m so grateful to have the support of so many friends, family and community members. It’s an incredible feeling to be doing the work that you love with others whose heartbeat echoes your own. 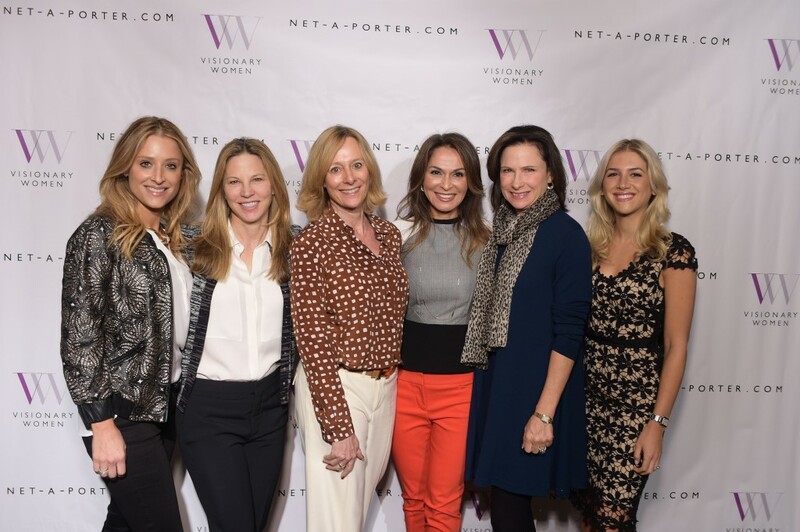 I’m also grateful to our event sponsor NET-A-PORTER.COM, whose passion for empowering women mirrors our own. Thank you to those of you who have supported me on all the twists and turns of this exciting journey.